"Millions of men have been the subject of male-bashing and didn't deserve it". The Forgotten Man reveals the hidden truth about how good men are taken advantage of and mistreated by certain types of women. It tells how men feel about relationships. It unveils tactics and the personality traits, of certain types of women, and how they manipulate situations in order to gain control. The Forgotten Man is for the man who doesn't get the recognition he deserves, who tries to please his significant other and it's never enough, and for the woman who is with a man who has been deceived by another woman. This book, written by a woman, makes a profound statement about good men! 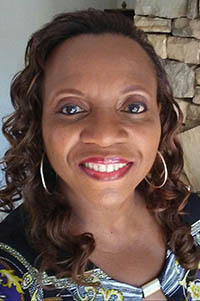 "Contrary to popular belief...ALL MEN ARE NOT DOGS"
DeCarlo Turner, born in 1960, is an American Author. The Forgotten Man is her first book. 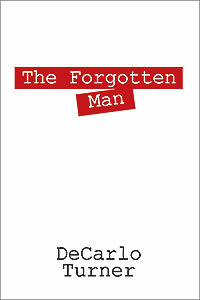 DeCarlo is compiling a second book as a follow up to The Forgotten Man, which is to be released in 2014. DeCarlo writes poetry and scripts. She lives in Georgia.